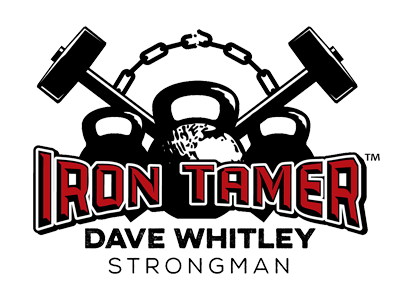 Iron Tamer Dave Whitley is a motivational speaker and strongman based in Nashville TN. Reading comic books as a kid, he dreamed of becoming super-human. 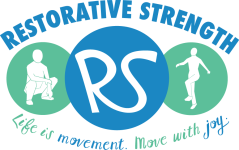 Now he uses feats of strength to share a powerful message with his audience. Dave has performed and spoken all over the US, as well as internationally in Italy, Ireland, England, Czech Republic, Australia, Japan and Korea. He was featured in the German documentary Kraftakt, a film about strength.